March 23, 2019 Posted by Dissent Announcements, Featured News, Non-U.S.
John Edwards, Privacy Commissioner. Photo credit: Hagen Hopkins, New Zealand Listener. 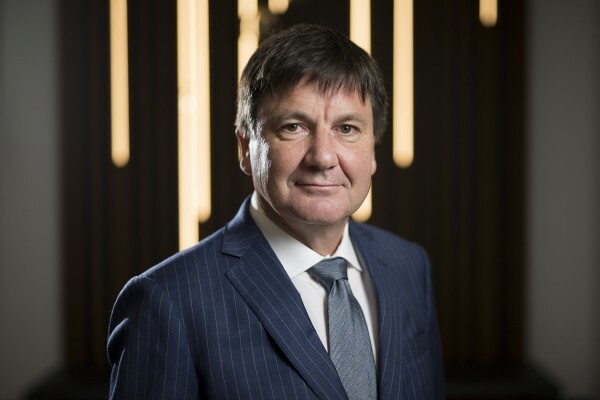 John Edwards has been reappointed by the Government to serve another term as Privacy Commissioner. Mr Edwards was appointed in December 2013 and began in the role in February 2014. His reappointment will take his term as Privacy Commissioner to 2024. The Privacy Commissioner is an independent statutory position. He provides independent comment on significant personal information policies and issues. Prior to his appointment, Mr Edwards practiced law in Wellington for over 20 years specialising in information law while representing a wide range of public and private sector clients. He has acted in legal roles for the Ministry of Health, State Services Commission, Department of Prime Minister & Cabinet and Inland Revenue Department. For 15 years, he held a warrant as a district inspector for mental health and has also been a district inspector for intellectual disability services. This blogger and site have been long-time admirers of John Edwards for his dedicated privacy advocacy and efforts to strengthen privacy rights and remedies in New Zealand. We look forward to seeing what he tackles and accomplishes in his new term.